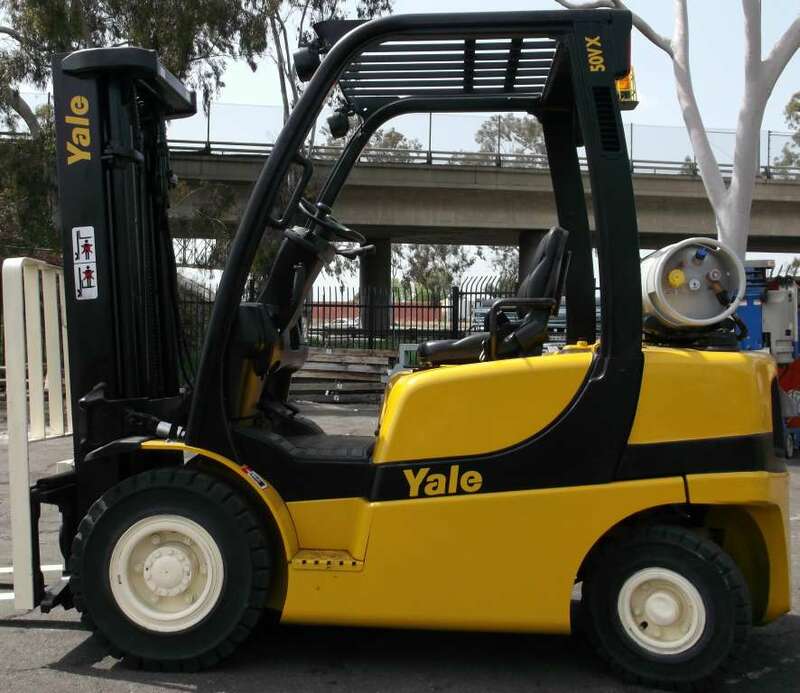 If you own or operate a construction company, you know the importance of having reliable backhoe loaders at your disposal. 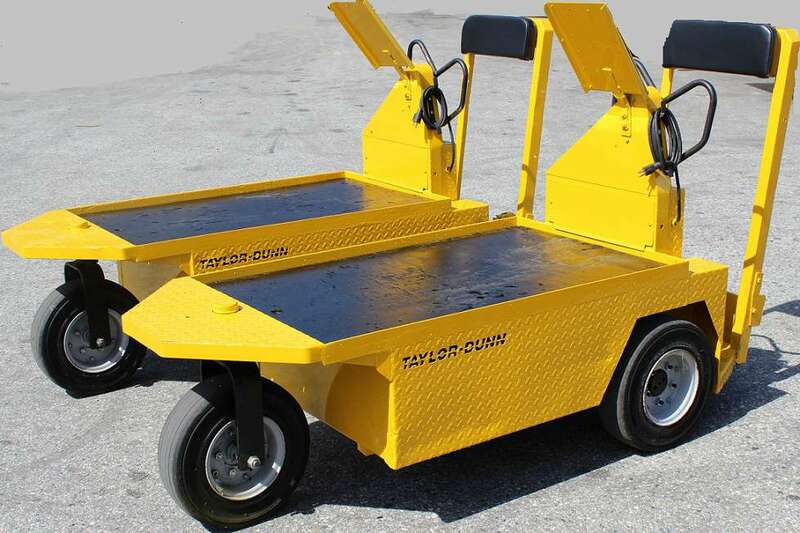 Without them, your project will never get off the ground. 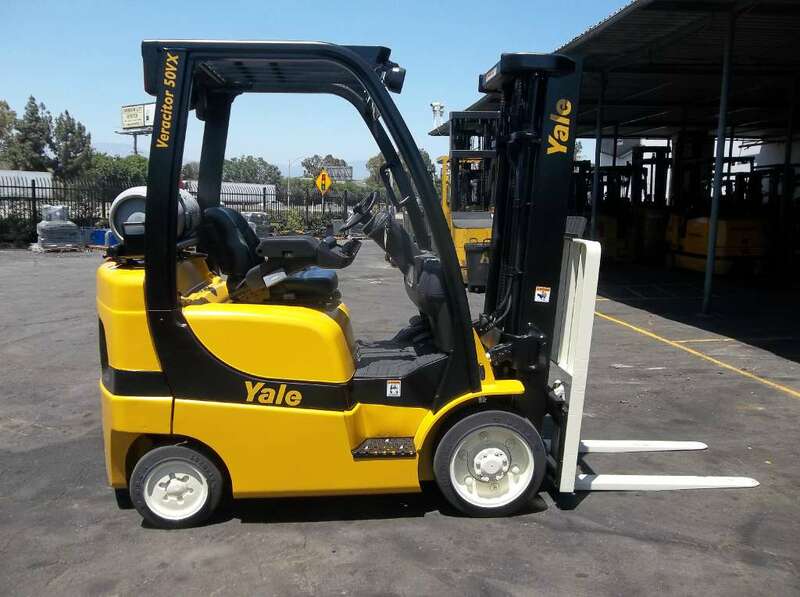 If you operate anywhere in the Southern California area, including cities such as Anaheim, Bakersfield, Chula Vista or Huntington Beach, you can count on Yale Chase to provide you with dependable backhoe loaders to handle any excavation project. 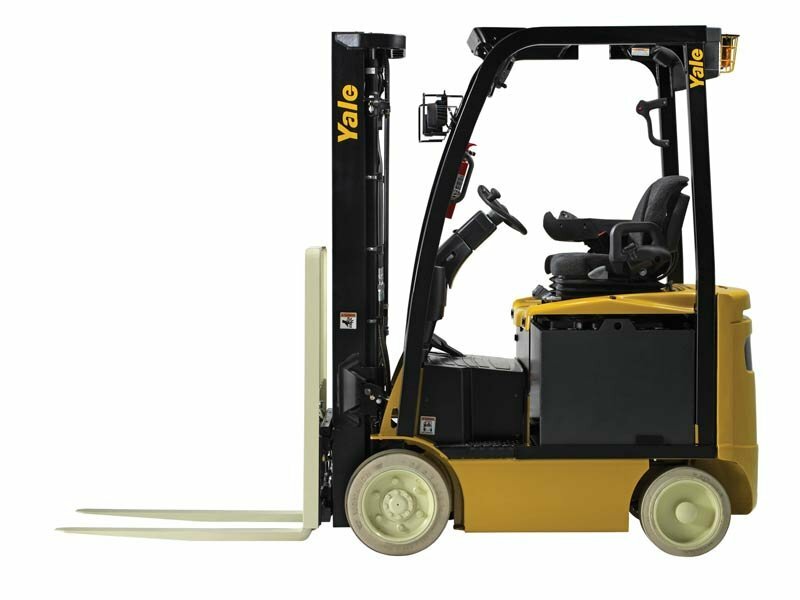 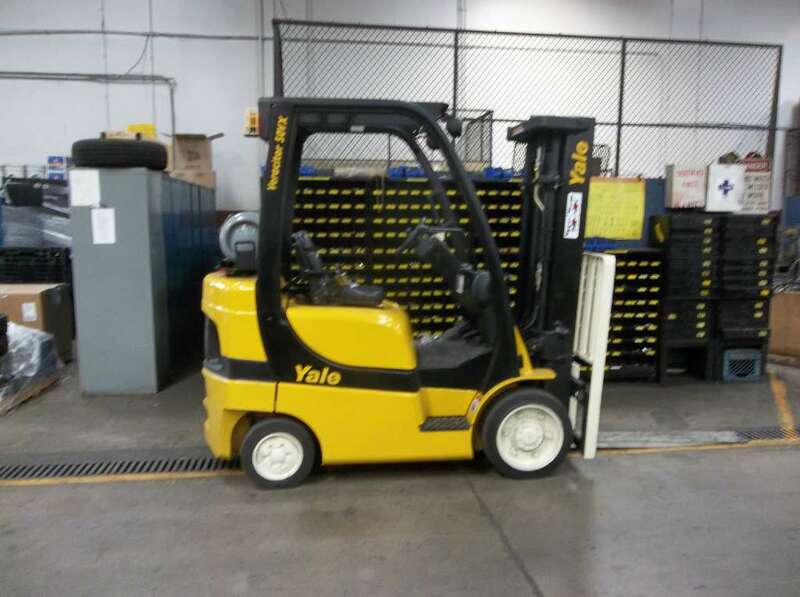 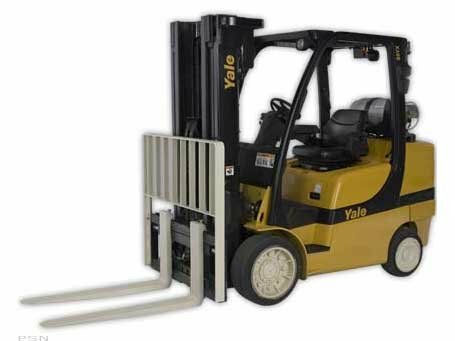 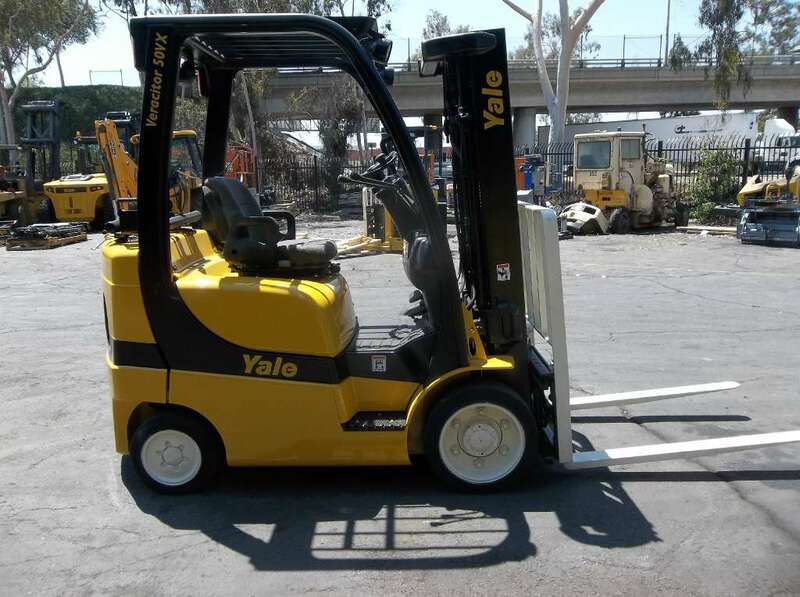 At Yale Chase, we offer an extensive line of construction backhoe loaders from leading manufacturer JCB. 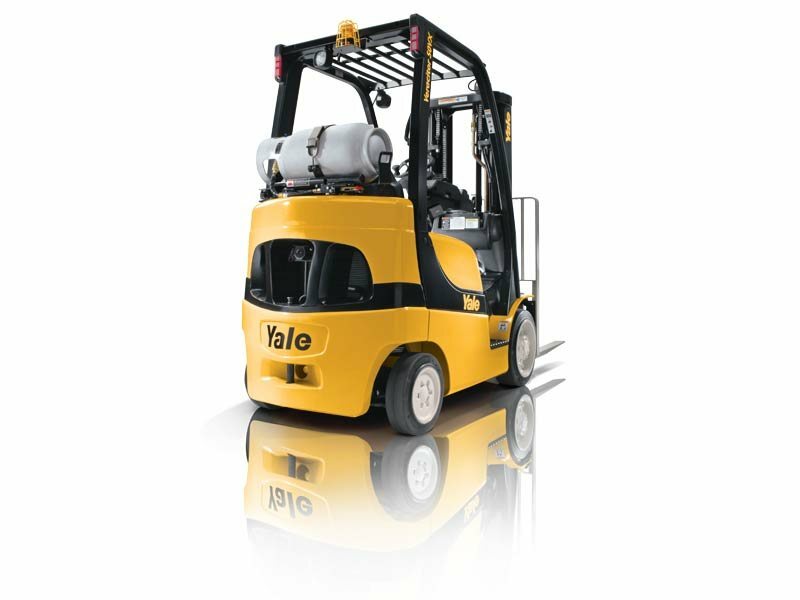 Since 1965, JCB has been manufacturing a wide variety of large construction machine and attachments, and it now serves companies operating throughout the world. 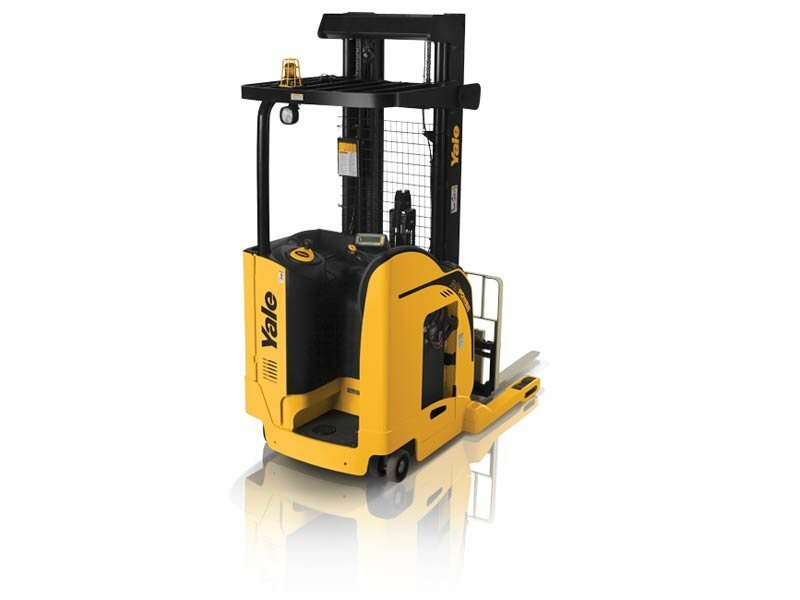 At less than five feet wide, the JCB 1CX is a compact but powerful machine. 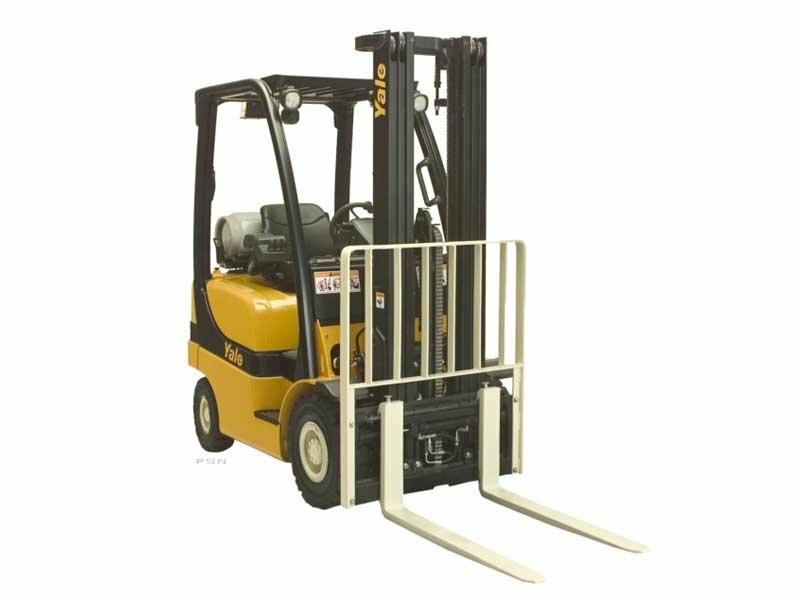 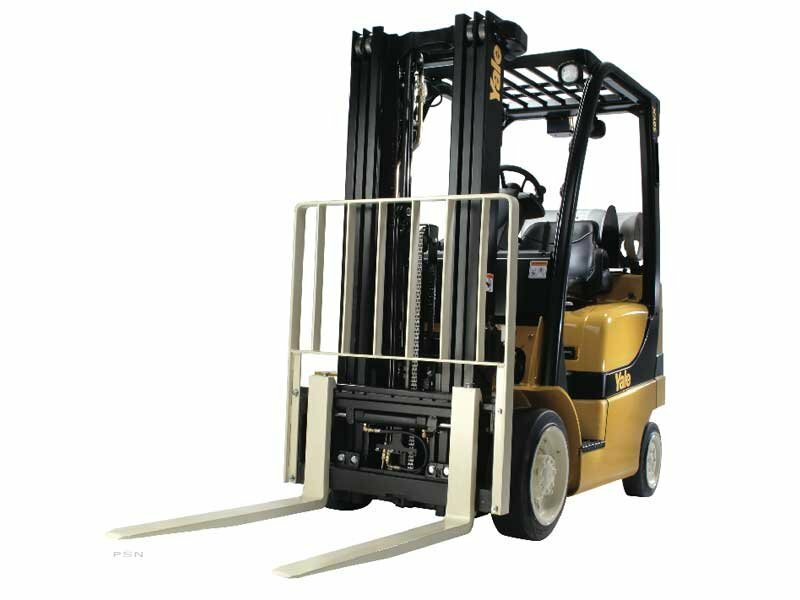 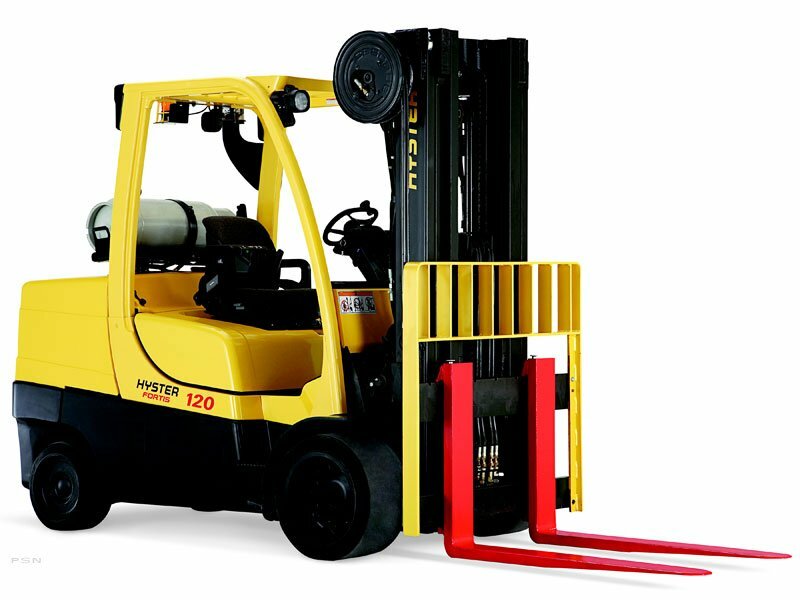 Its relatively small size makes this a highly maneuverable machine, perfect for operating in tight spots. 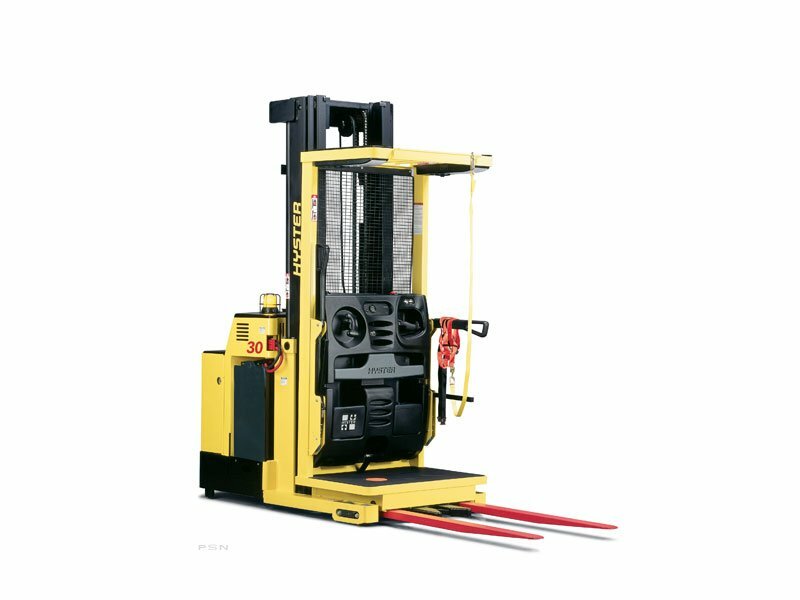 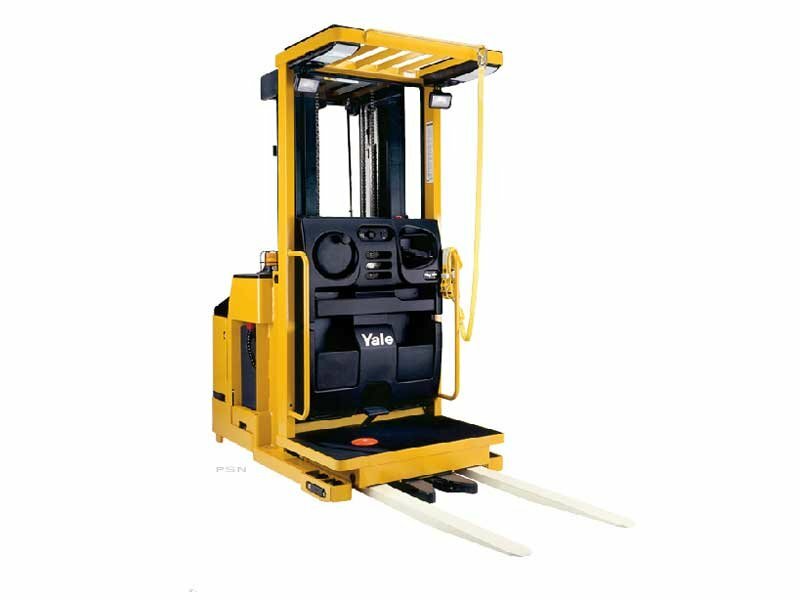 The low center of gravity supports safe operation, and the easy-to-use controls allow for maximum operator efficiency and comfort. 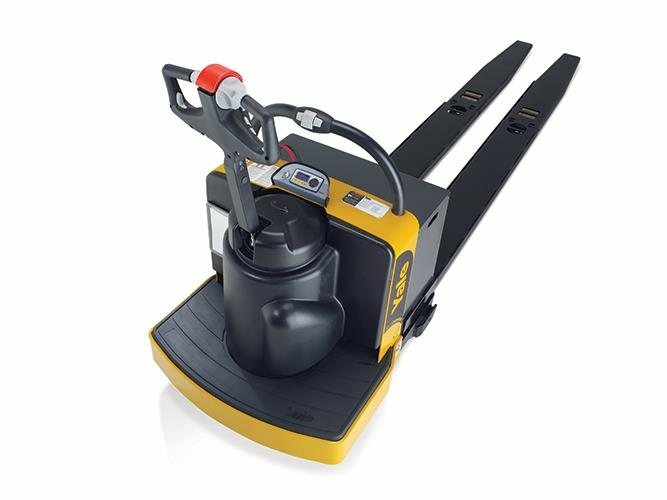 The JCB 2CX is a versatile piece of equipment suitable for virtually any type of construction project. 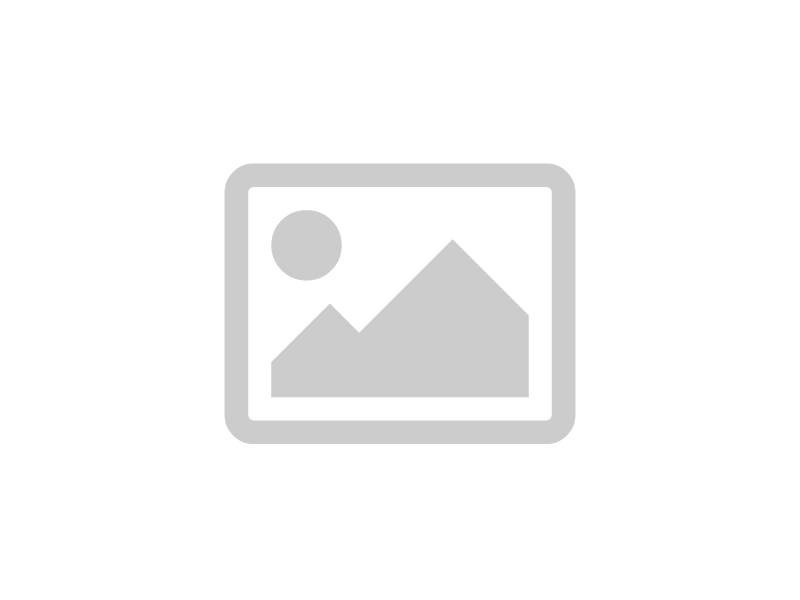 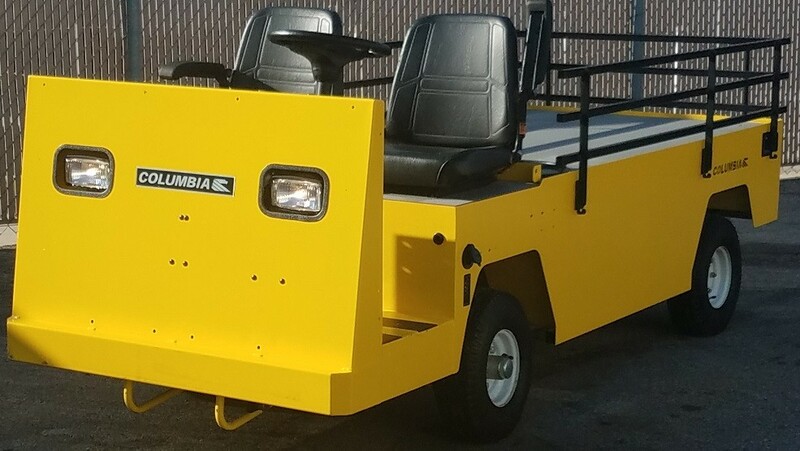 The four-wheel drive and four-wheel steer features makes this machine highly maneuverable and capable of navigating even the most challenging terrain. 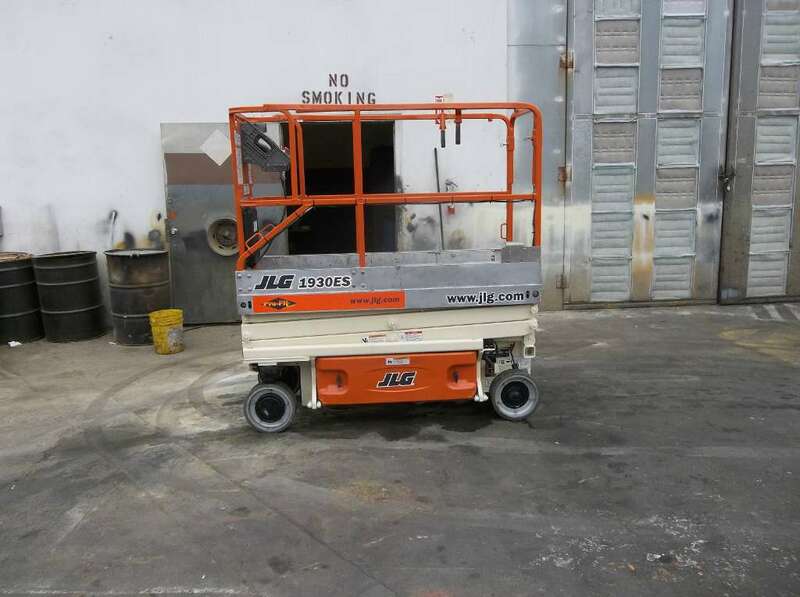 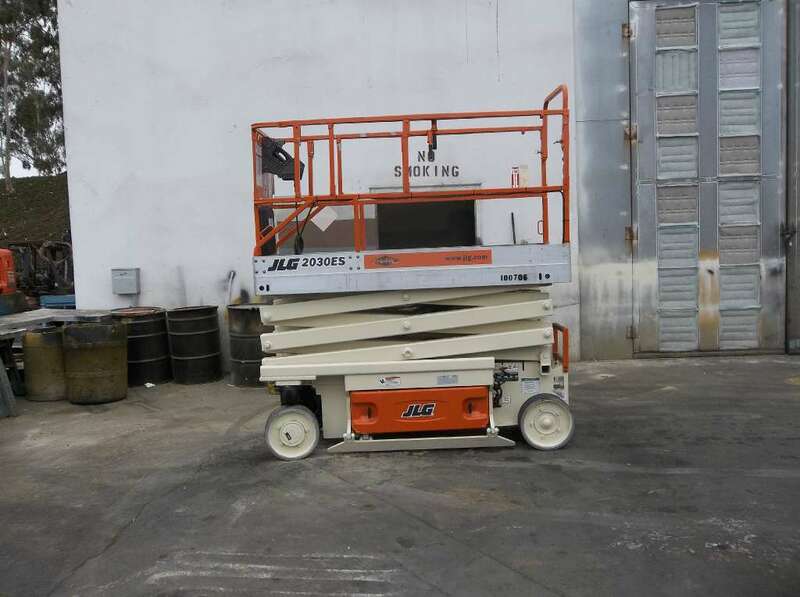 The large-capacity buckets with parallel lift system means maximum productivity, and the ground-level service access makes routine maintenance easy. 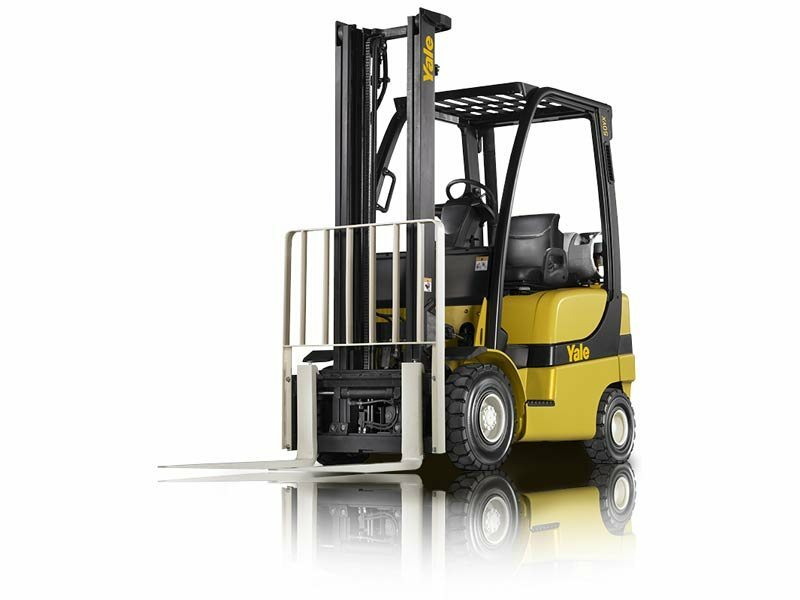 The JCB 3CX 15 is an excellent choice for heavy-duty construction jobs. 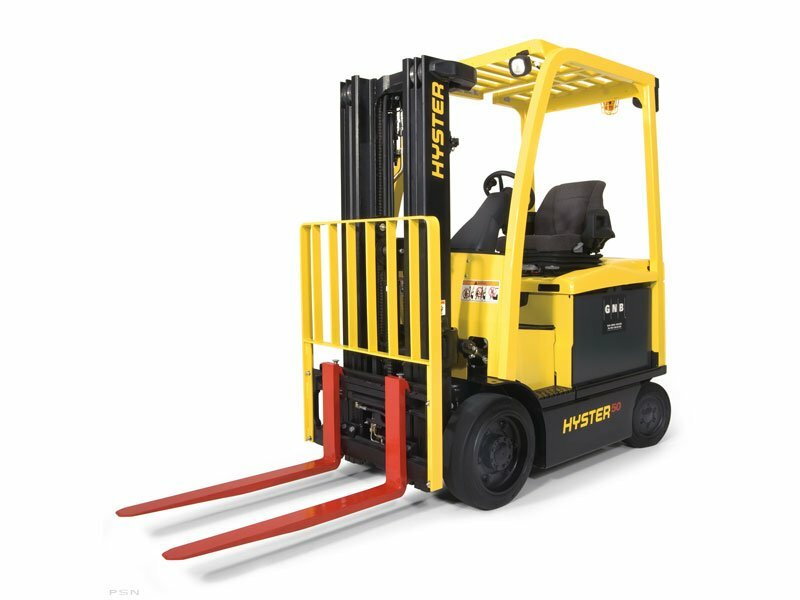 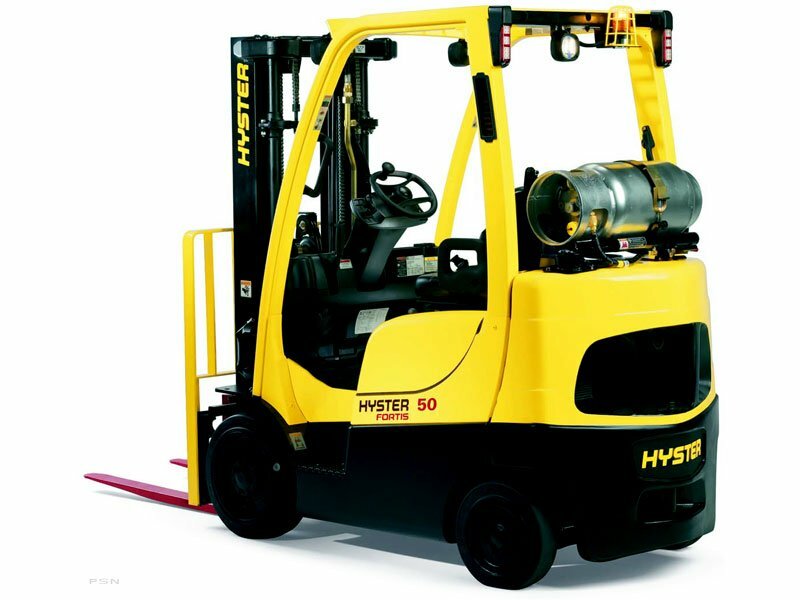 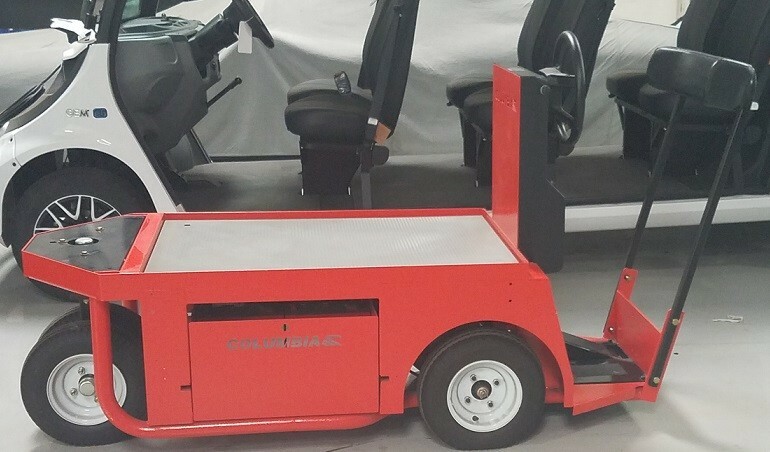 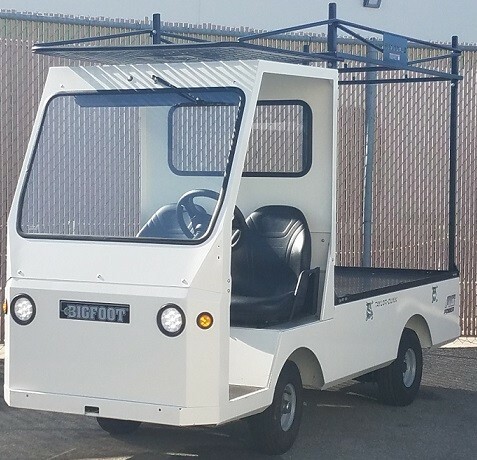 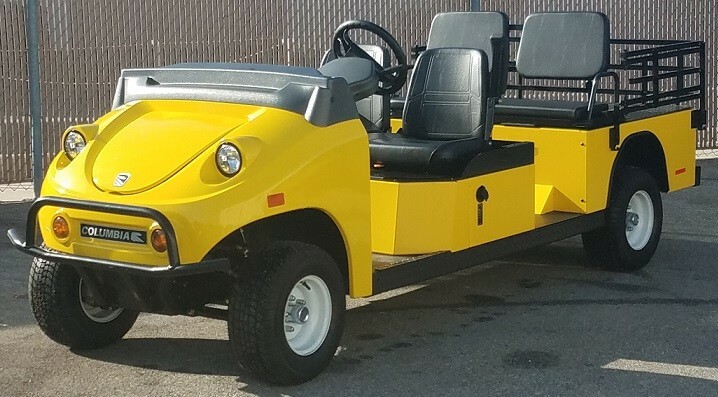 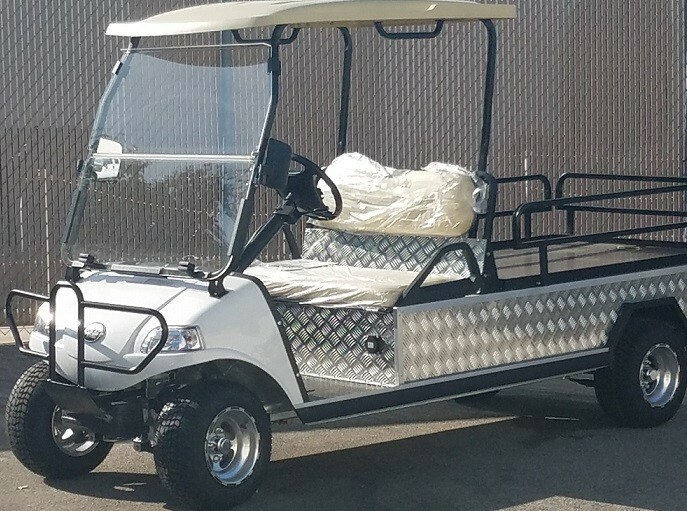 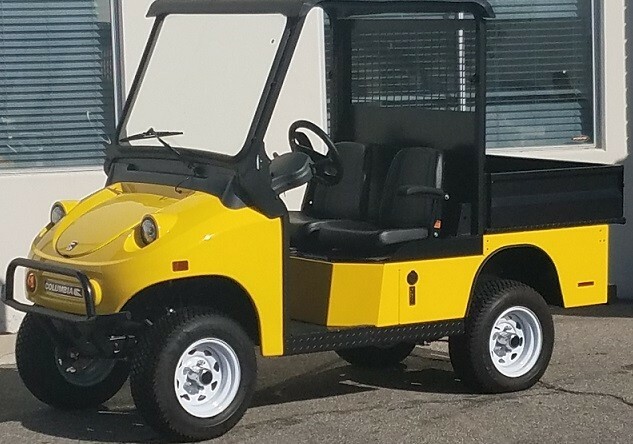 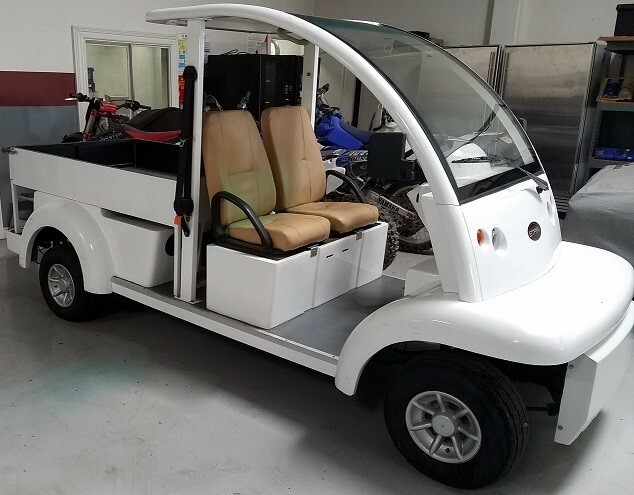 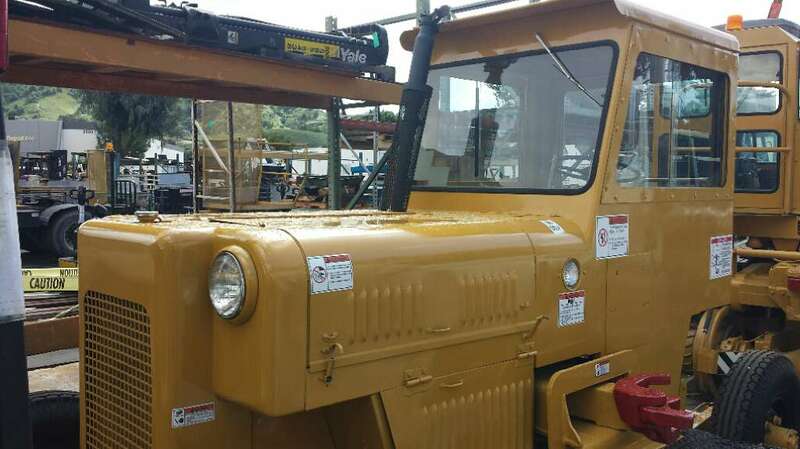 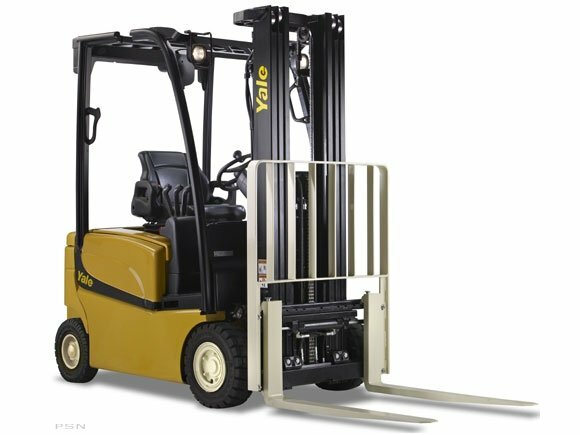 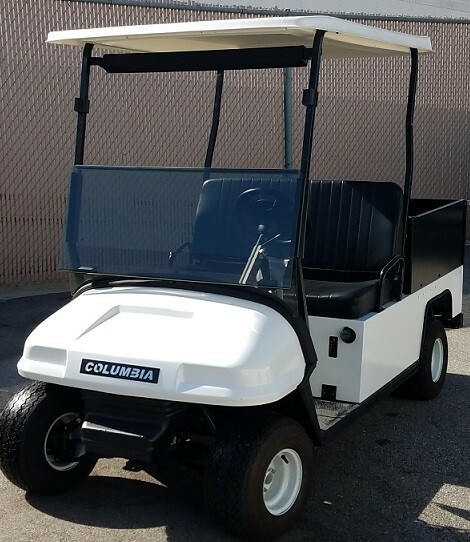 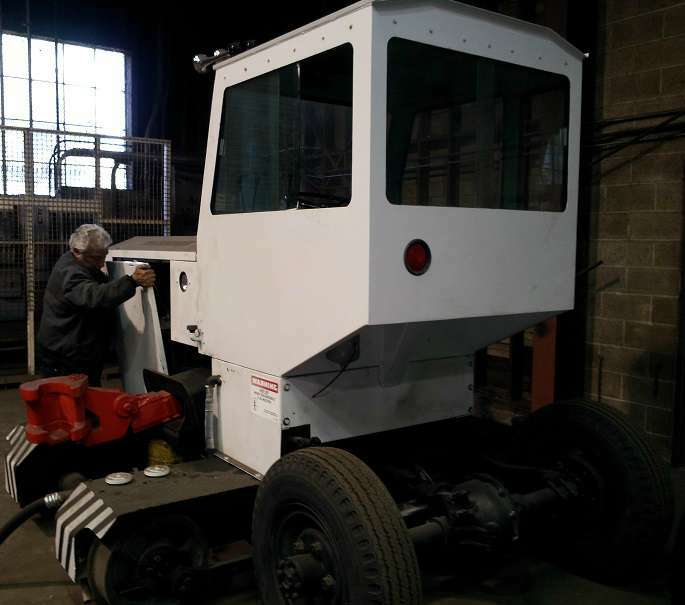 This machine is powered by a 92 hp net diesel engine, and you can choose either the quiet cab or open canopy operator area. 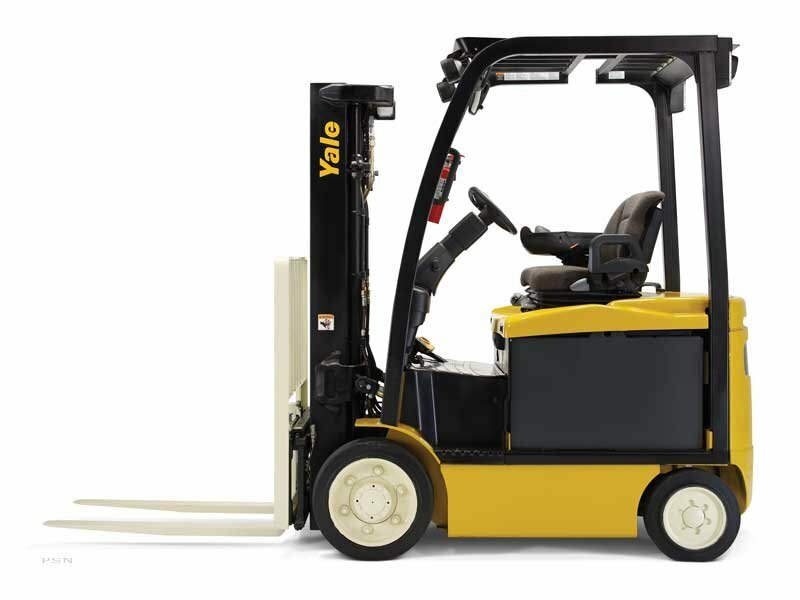 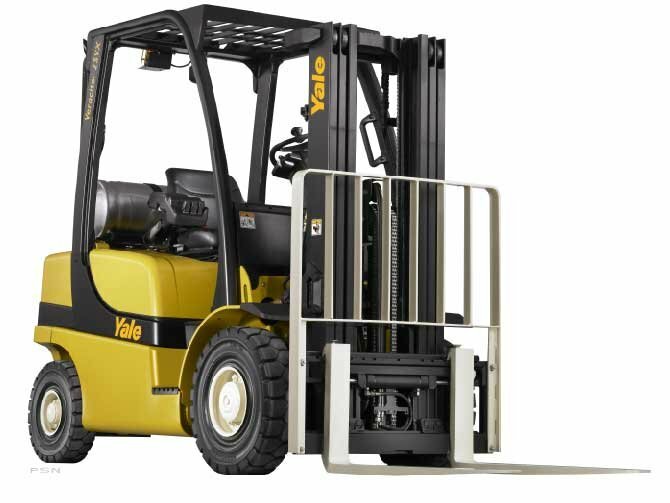 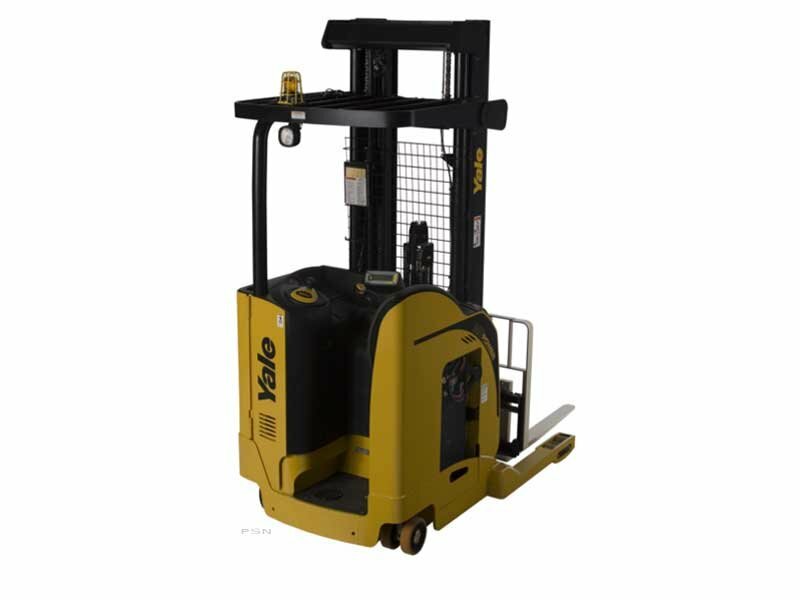 For enhanced operator comfort, the ergonomically placed controls, tilt steering and outstanding ventilation help maintain operator productivity over an extended period of time. 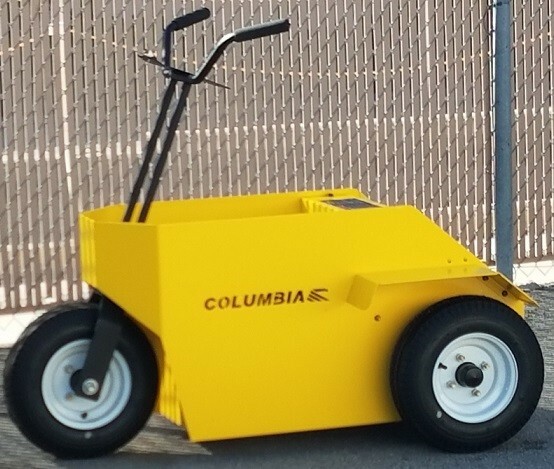 Sometimes, a small machine is all you need. 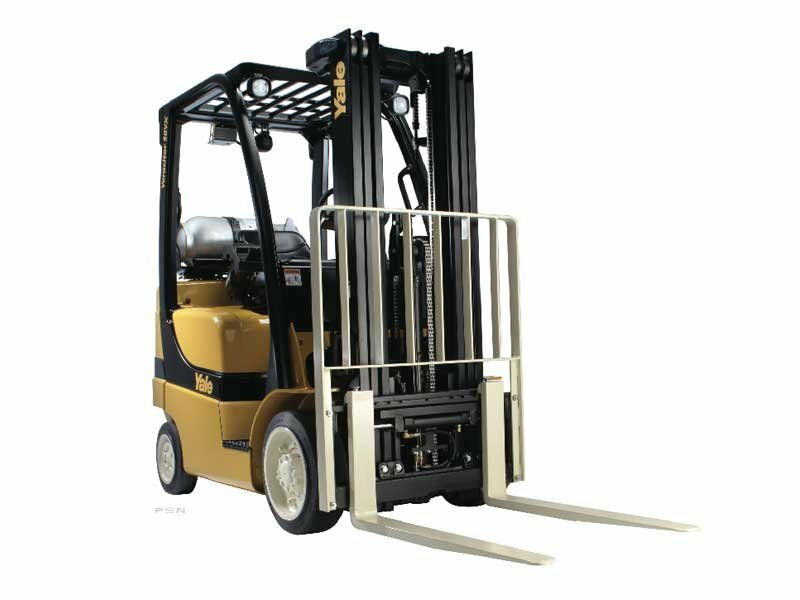 At a weight of 3,373 lbs., the JCB Mini 2WD is relatively light, but it still packs a powerful punch with its 20 hp diesel engine. 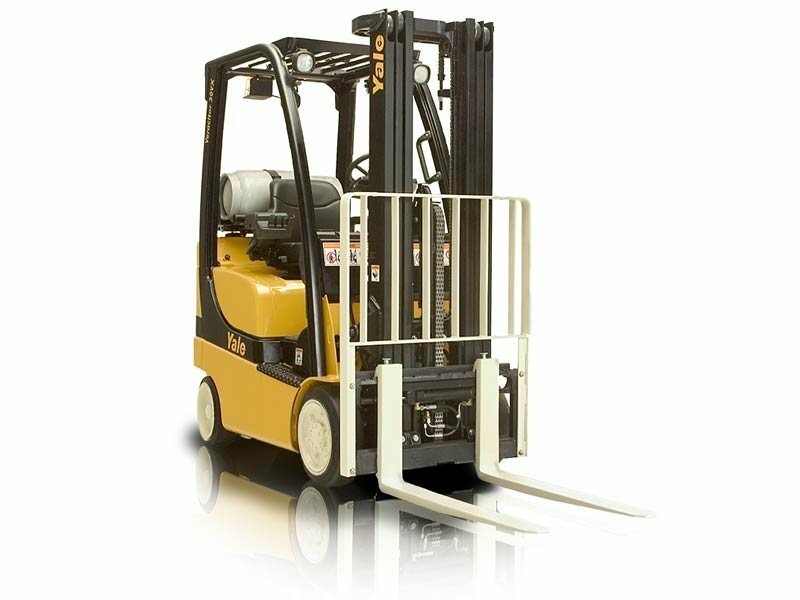 It’s also extremely versatile, as a wide range of attachments can be added quickly. 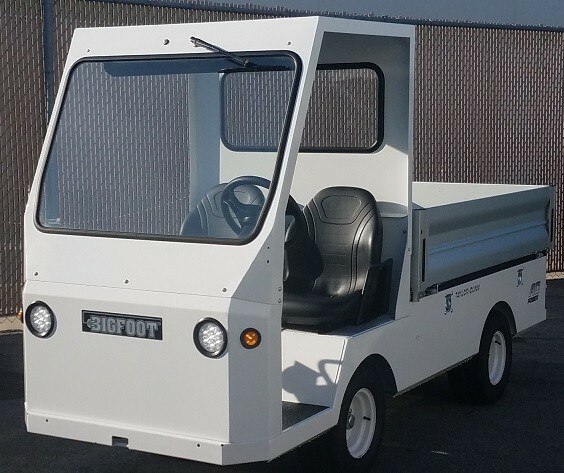 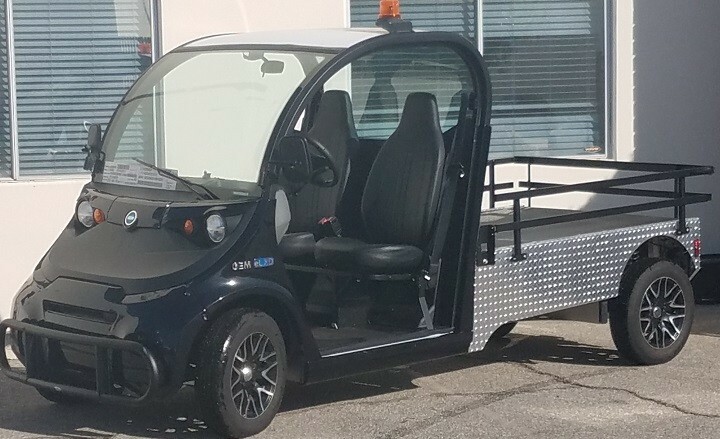 The fact that it’s light also means the Mini 2WD can easily be towed where it’s needed on a large construction site or from one site to another. 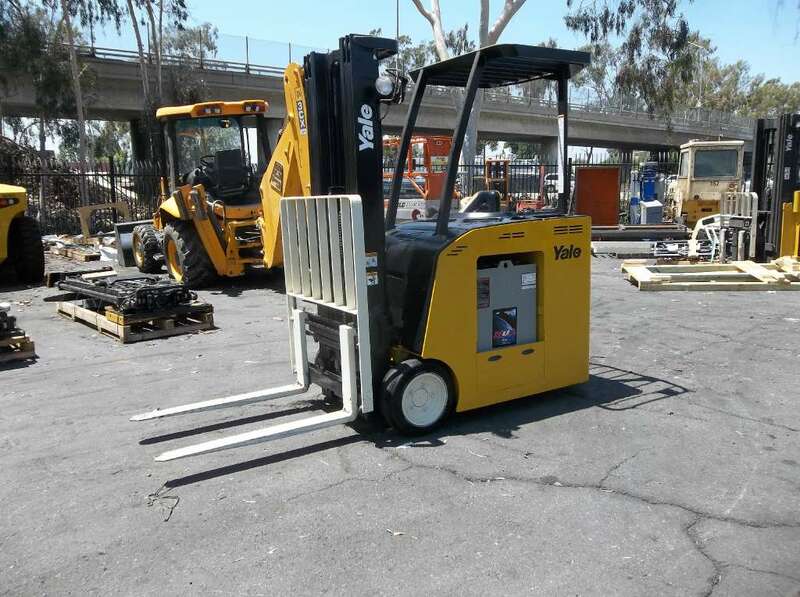 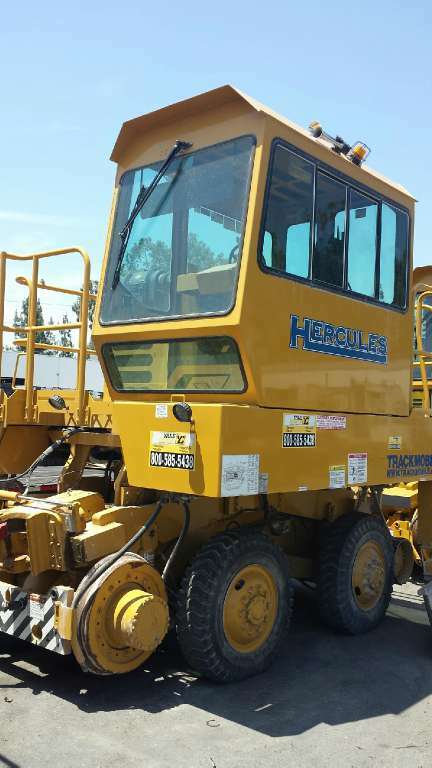 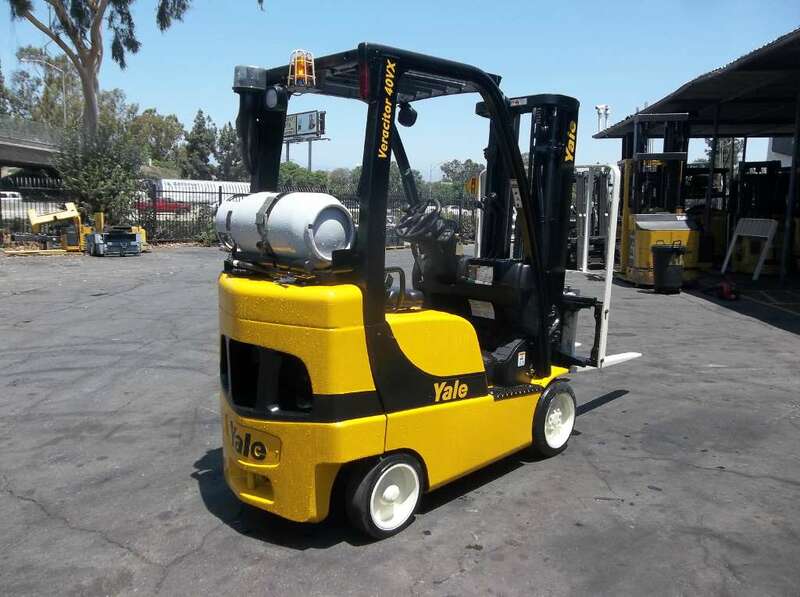 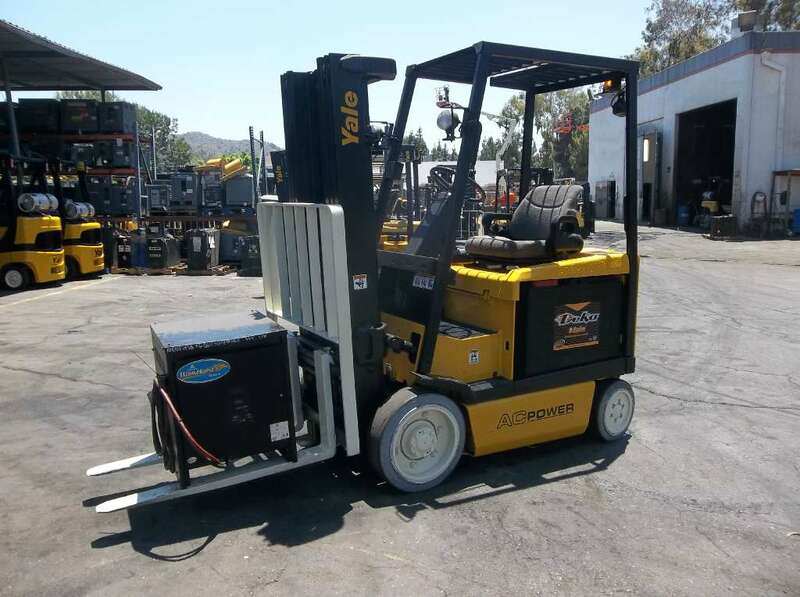 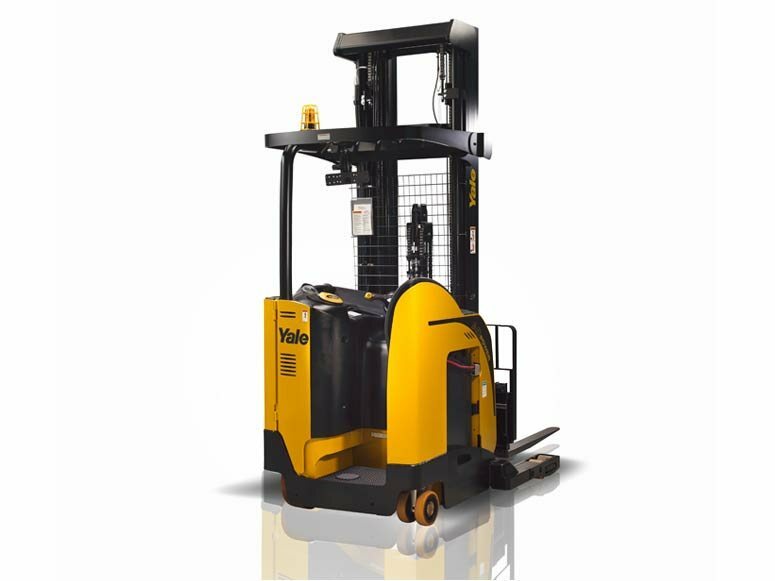 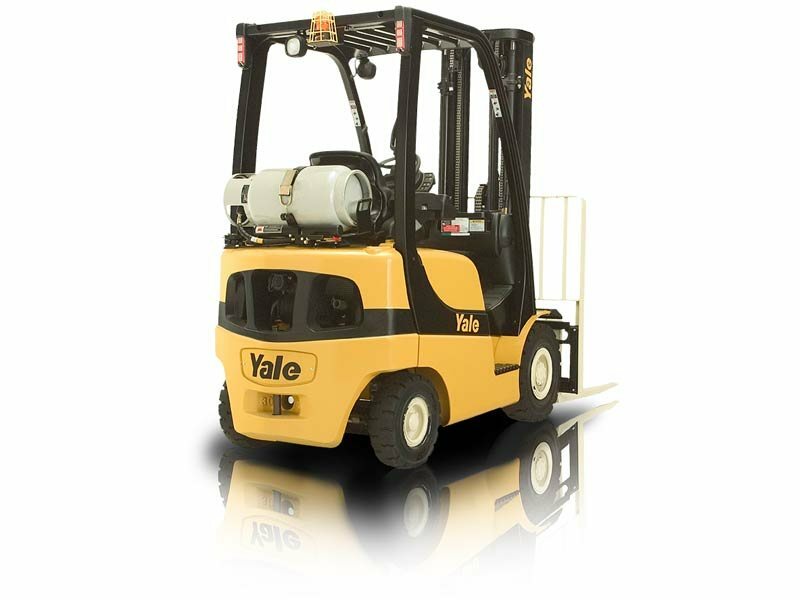 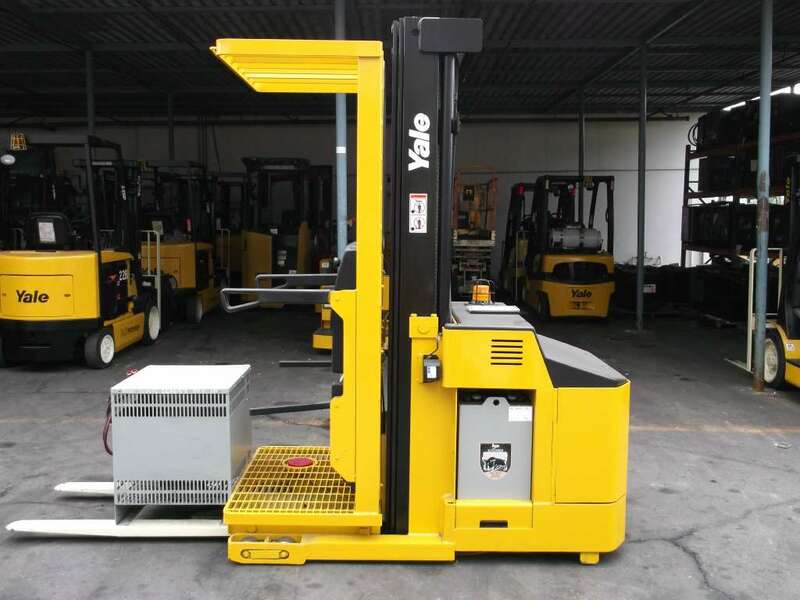 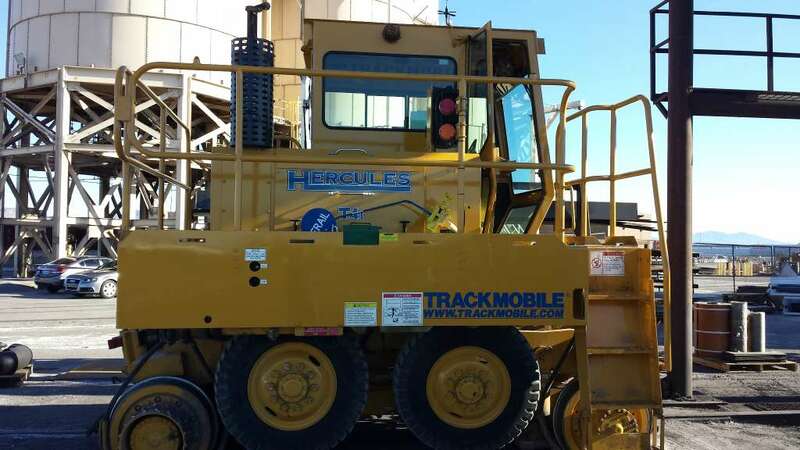 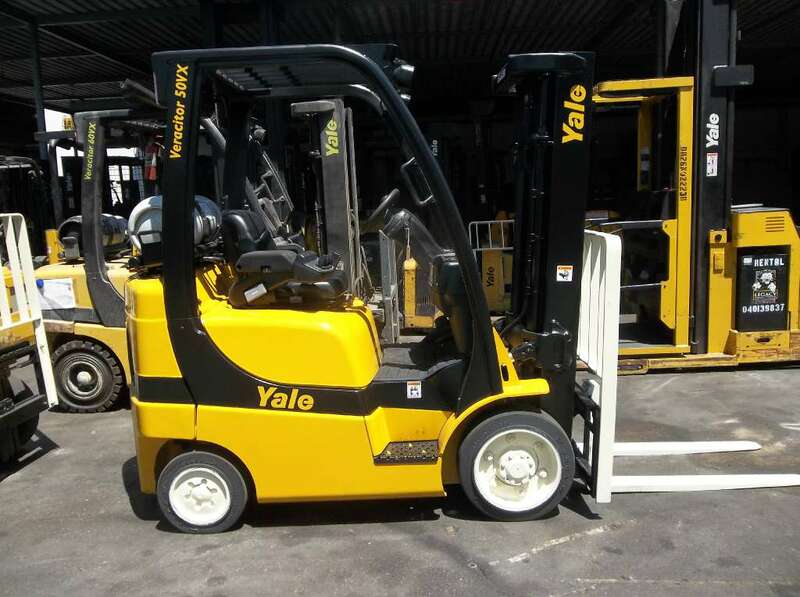 Yale Chase proudly serves the heavy construction equipment needs for companies throughout Southern California, including the cities of Irvine, Long Beach, Los Angeles and Oxnard. 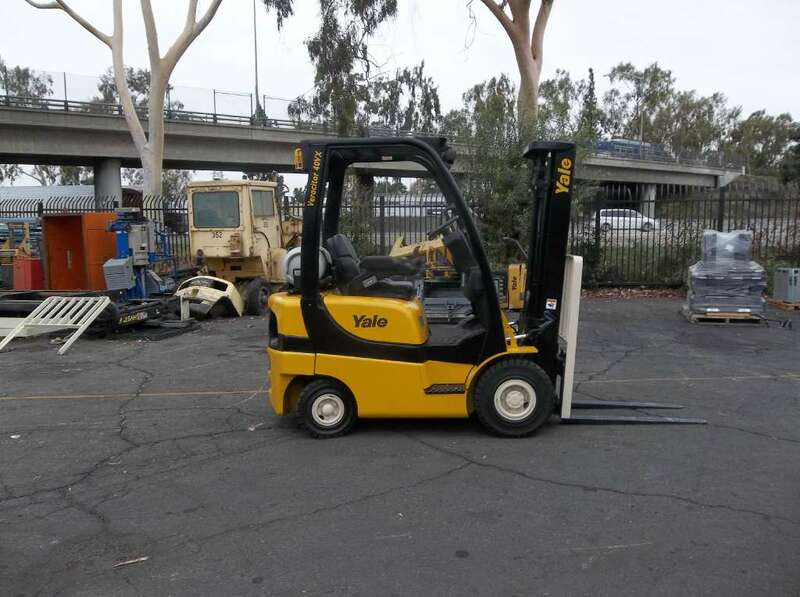 We’re also available to businesses in Riverside, San Bernardino, San Diego and Santa Ana, CA.